Has boredom set in for your kids yet? Are you looking for a new activity to do with your kids? 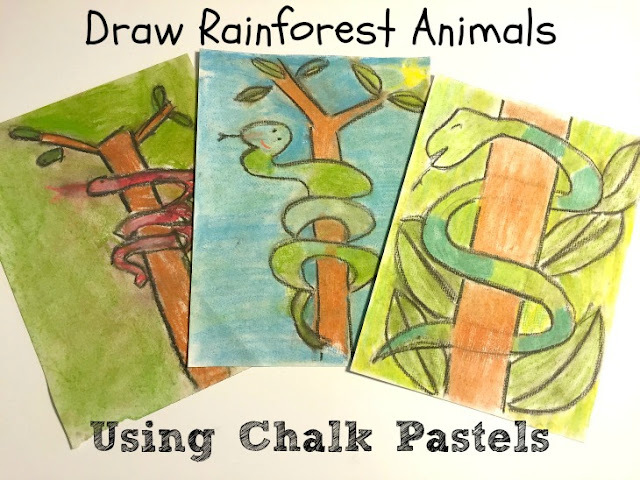 Your kids will love the art activity I'm sharing today: Draw Rainforest Animals with Chalk Pastels. 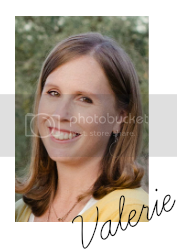 I'm all about finding fun and inexpensive ideas to keep my kids entertained in the summer. When they learn something along the way, it's even better. Read the rest of this post over at The Crafting Chicks, where I am guest posting today as part of their Endless Summer Series.